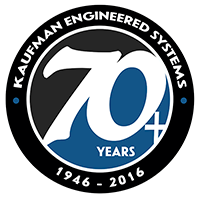 Thank you for your interest in Kaufman Engineered Systems. We welcome the opportunity to talk with you and learn more about your company's palletizing and stretch wrapping needs. If you would like an account manager to contact you directly, please fill out the short form below or call us at 419-878-9727. Fill out the below form and an account manager will be in contact with you.